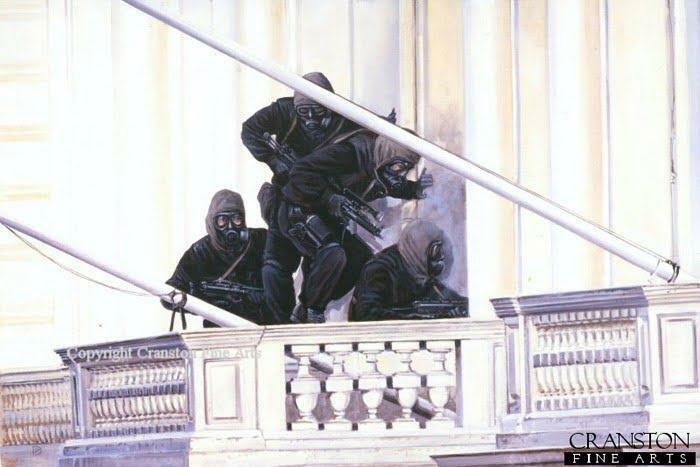 An SAS hero of the Iranian Embassy siege has slammed a new film about the daring mission calling it an ‘insult’ to the memory of those soldiers who took part. Robin Horsfall said it was totally wrong for the makers of ‘6 Days’, out now in America and released in Britain later this year, to claim the film was an accurate re-telling of the events in 1980. 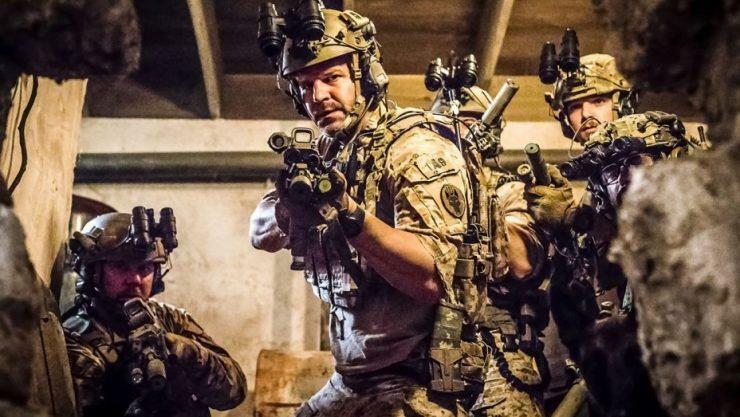 The former SAS sniper, who helped storm the embassy and shot dead one of the terrorists during one of the most watched and admired military operations in British history, lambasted every aspect of the film. The film ‘6 Days’ stars Jamie Bell as the leader of the SAS soldiers who have to rescue 26 hostages from the Iranian Embassy in London. Bell, best known for his role in ‘Billy Elliot,’ plays the character of Lance Corporal Rusty Firmin who was among of the members of the elite unit that ended the six-day long siege in dramatic style. The counter terrorism operation was watched by millions of people on TV over the May Day Bank Holiday in 1980. The film is based on Firmin’s book about the rescue and he was also an advisor on film which is a co-production between GFC Films and the New Zealand Film Commission. Horsfall was particularly angry that the Jamie Bell character is seen as being the leader of the men from the ultra secretive regiment based in Hereford. ‘Those watching the film would come away with the impression that he was in charge of the whole mission,’ he said. 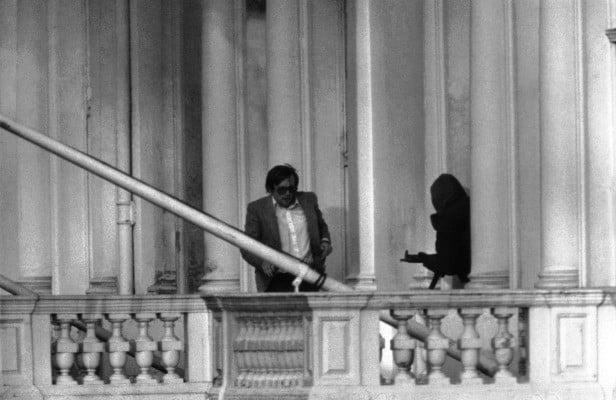 In real life, the siege began when a group of six gunmen stormed the Iranian embassy in South Kensington, London, on April 30th, 1980. The operation was codenamed as Operation Nimrod. More details can be found here.